TUESDAY, March 8, 2016 (HealthDay News) -- Abuse of ADHD stimulant drugs such Ritalin or Adderall is on the rise, and a new study finds that most teens who abuse the drugs get them from someone else. An expanding market for drugs to treat attention-deficit hyperactivity disorder (ADHD), "coupled with the increasing rates of ADHD diagnosis, provides greater availability of these drugs," study lead author Yanning Wang, from the University of Florida in Gainesville, said in a university news release. "This raises concerns about the possible non-medical use or abuse of these medications," which include drugs such Adderall, Concerta and Ritalin, she added. According to the U.S. National Institutes of Health, when these drugs are abused they can boost blood pressure and heart rate, and interfere with sleep and appetite. The new study focused on surveys of more than 11,000 American children and teens conducted between 2008 and 2011. Kids were interviewed at places like shopping malls, arcades and skate parks. The children were between the ages of 10 and 18 and came from 10 different cities, the study said. Two types of ADHD medication users were included: Those who only used the drugs for non-medical purposes, and kids who had a prescription for an ADHD medicine, but might also use the drug in a non-medical way. About 7 percent of the participants said they had used a prescription stimulant drug in the past 30 days, and more than half said their use was non-medical. Almost 90 percent of the kids who were abusing an ADHD drug said they had used someone else's medication, the study found. More than a third (39 percent) of non-medical use involved kids taking more pills than they had been prescribed. Children also reported smoking, snorting or sniffing the medication instead of taking it by mouth, researchers found. 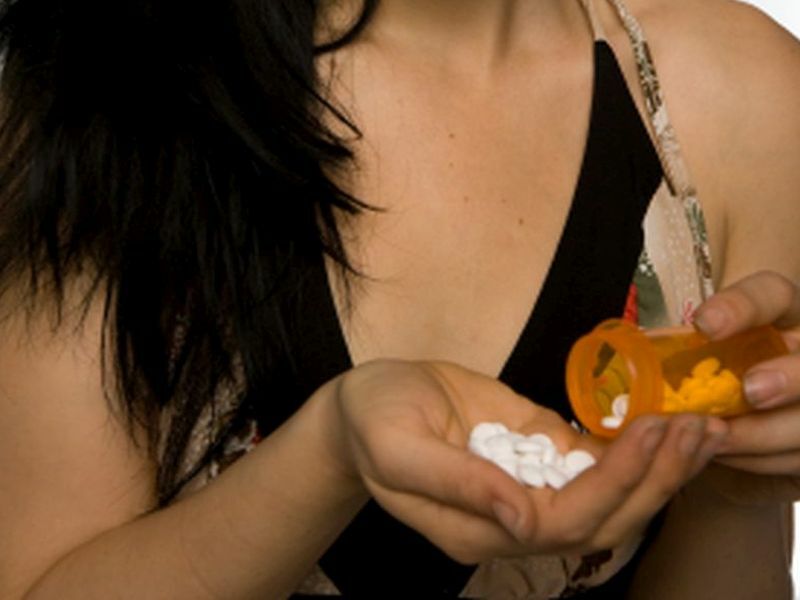 Teenagers who only used the drug in an abusive way were at higher risk for "conduct problems" at home, and for other forms of substance abuse, Wang's team found. They were also more likely to have friends that tried other drugs, something Cottler called a "circle of risk-taking." "It is so important for physicians and parents to counsel youth who have prescription stimulants to never share their medications," study co-author Linda Cottler, chair of epidemiology at the University of Florida, said in the news release.